None of us showed up on this planet by accident. God, in his sovereignty, has chosen the time and place that each of us would live. He also chose who our parents would be. Because of this, we can honor and respect our parents-not because they are perfect-but because God is perfect. If we live with unforgiveness or distance between our parents and us, we actually place our self in the position of being God. That would violate the 1st Commandment of having no other gods before God. We are not God! If we reject our parents, we are rejecting God’s perfect will for our life. To honor our parents is to respect them, as fellow flawed image bearers of God, and allow God to love them through us. 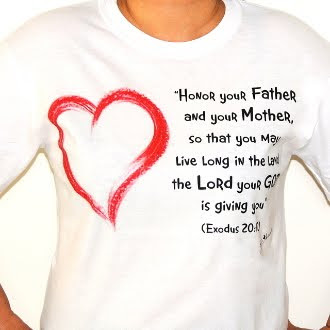 To honor our parents is to honor God as LORD in our life. "From Joy we came; for Joy we live; and in the sacred divine joy we will one day melt again." "Words that enlighten are more precious than jewels." "Untill the heart is empty, it cannot receive the knowledge of God." "Our success or failure depends upon the harmony or disharmony of our individual will with the Divine will." "All the disharmony of the world caused by religious differences is the result of man's failure to understand that religion is "One", truth is "One", God is "One"; How "can" can there be two religions?" "Teach this triple truth to all: A generous heart, kind speech, and a life of service and compassion are the things which renew humanity." 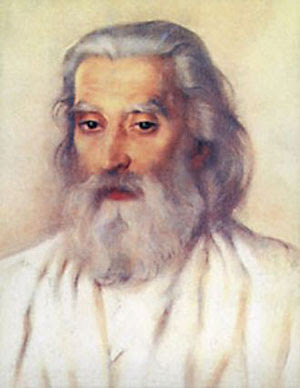 "These are the qualities of a disciple: humility, modesty, causing harm to none, patience, the purification of knowledge, worship of the teacher, purity, consistency, self control, constant equanimity of consciousness, unswerving devotion, distaste for the society of gossip, always residing in spiritual wisdom. All that is opposed is ignorance." 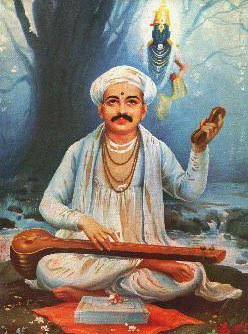 - Tukaram Extract from "Name of God"
"The last stage of perfection occurs when you are completely identified with the Divine Mother and feel yourself to be no longer another and separate instrument, servant, or worker but truly a child and eternal portion of her consciousness; it will be your constant, simple, and natural experience that all your thought and seeing and action, your very breathing or moving come from her and are hers." "Nothing else is demanded of you but to be in harmony with the entire Universe." "Peacemakers are living in the Divine Fire. which comes from the depth of the human soul. The peacemakers are the Sons of God. Peacemaking is a Divine Light and it comes from the flame that has created it." "The greater the sacrifice one makes, the bigger one becomes. the stronger one becomes, and the better one becomes. Good people have sacrificed themselves, that is why they are strong." 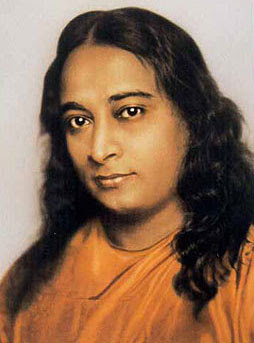 "Open your hearts to the Divine and do not think about what will happen to you. Open your minds to the sublime and bright thoughts and do not worry about tomorrow." "Joy should accompany you. Your mind cannot grow without joy. Your mind cannot be strong if you have no peace." "Love is the only force that acts without any bias. It opens your eyes instead of clouding them. When you love, you can see clearly. Only through love can you know people." for it is a virtue that is blind to human mistakes, and is never offended. Even in in the worst mistakes it only sees something positive." so that there may be love wherever we go!" is urging an improvement for everyone without exception. Therefore, all people must act together for the well-being and happiness of the whole of humanity". "Unconditional Mother Love is the door through which man can enter the Kingdom of Heaven. Christ also pointed out to us that Love is the only path for salvation of the human soul." 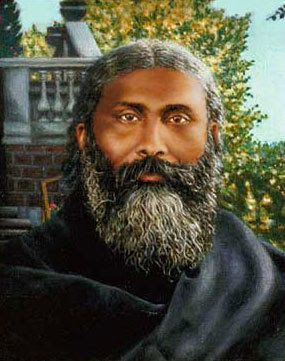 the ecstatic poet-mystic of Bengal. 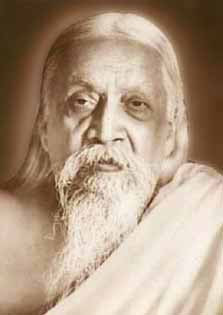 "O foolish mind, do not indulge in hatred for any sacred way if you wish to enter pure Reality. 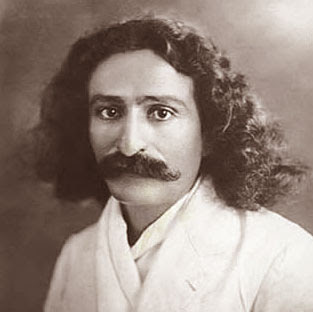 With desperate longing for truth alone, the singer of this song has plunged into the ocean of ancient Scriptures, discovering at last that my blissful Mother, her black hair falling free in ecstasy, is the living power within every religious symbol, the coherent core of every philosophy. She is the warrior spirit, Kali dancing, and she is Shiva, all-transcending. She is ineffable sweetness, Radha-Krishna, the love play that dissolves conventionality. 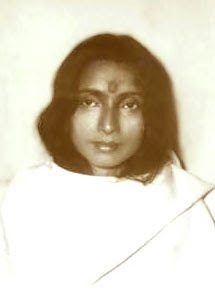 She is Sita-Ram, compassionately wise, the complete evolution of humanity." "It is love alone that gives worth to all things." 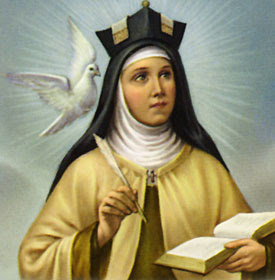 "Accustom yourself continually to make many acts of love, for they enkindle and melt the soul." which is the royal road to heaven. that it is no wonder if the cost seems to us a high one. has been nothing at all by comparison with the greatness of our prizes." "Each of us has a soul, but we forget to value it. We don't remember that we are creatures made in the image of God. We don't understand the great secrets hidden inside of us." "Prayer is nothing else than being on terms of friendship with God." "Everything in this world is transient. It has no reality. 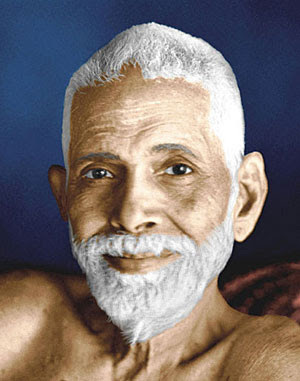 True reality is to proceed on the path of truth, to keep the company of saintly people, and to render service to men." "There is no saint without a past, and no sinner without a future." "You all think devotion is fun. Some day you will have to jump without fear of life or death; then you will be able to make progress. When the time comes, you will have to walk through fire and water." "You should become pioneers of this age and search for truth. You have to become adventurous and awaken truth within you. This is real yoga." "Courage is the most important thing...Wake up yourselves and others. Control your mind and have firm determination... Be firm like a rock, deep and serious like the sea. Think of the earth as a mother. Have great courage and patience - and be not afraid of water, fire or great storms - face them bravely. Face the fire and it will turn to ice. This requires control of mind and a firm determination." "Awake! Arise! And be exalted! Make your life a success!." "A mind that is fast is sick. A mind that is slow is sound. A mind that is still is divine." "Love is essentially self-communicative: those who do not have it catch it from those who have it.... No amount of rites, rituals, ceremonies, worship, meditation, penance and remembrance can produce love in themselves. None of these is necessarily a sign of love. On the contrary, those who sigh loudly and weep and wail have yet to experience love. Love sets on fire the one who finds it. At the same time it seals his lips so that no smoke comes out. "Love can attain what the intellect cannot fathom." "Happiness is your nature. It is not wrong to desire it. What is wrong is seeking it outside when it is inside." "Nearly all mankind is more or less unhappy because nearly all do not know the true Self. Real happiness abides in Self-knowledge alone. All else is fleeting. To know one's Self is to be blissful always." " Bliss is not something to be got. On the other hand you are always Bliss. This desire [for Bliss] is born of the sense of incompleteness. To whom is this sense of incompleteness? Enquire. In deep sleep you were blissful. Now you are not so. 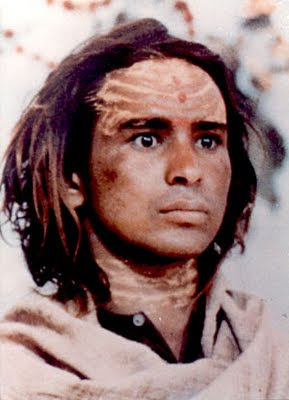 What has interposed between that Bliss and this non-bliss? It is the ego. Seek its source and find you are Bliss." "Nobody doubts that he exists, though he may doubt the existence of God. If he finds out the truth about himself and discovers his own source, this is all that is required." "That inner Self, as the primeval Spirit, Eternal, ever effulgent, full and infinite Bliss, Single, indivisible, whole and living, Shines in everyone as the witnessing awareness. 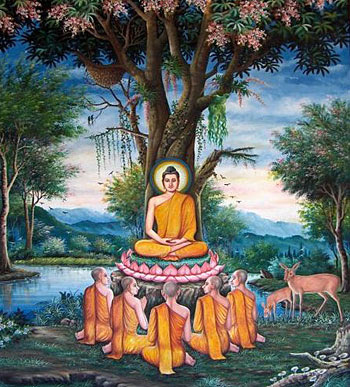 That self in its splendour, shining in the cavity of the heart This self is neither born nor dies, Neither grows nor decays, Nor does it suffer any change. When a pot is broken, the space within it is not, And similarly, when the body dies the Self in it remains eternal." "Reality is simply the loss of ego. Destroy the ego by seeking its identity. Because the ego is no entity it will automatically vanish and reality will shine forth by itself." "God dwells in you, as you, and you don't have to 'do' anything to be God-realized or Self-realized, it is already your true and natural state." Just drop all seeking, turn your attention inward, and sacrifice your mind to the One Self radiating in the Heart of your very being. For this to be your own presently lived experience, Self-Inquiry is the one direct and immediate way." 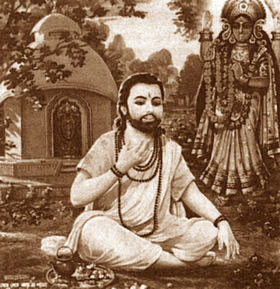 "Heart" is merely another name for the Supreme Spirit, because He is in all hearts. The entire Universe is condensed in the body, and the entire body in the Heart. Thus the Heart is the nucleus of the whole Universe." "Your own Self-Realization is the greatest service you can render the world. "